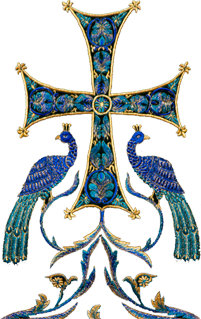 Click here for Metropolitan Hilarion's directive on the Diocesan Assembly. 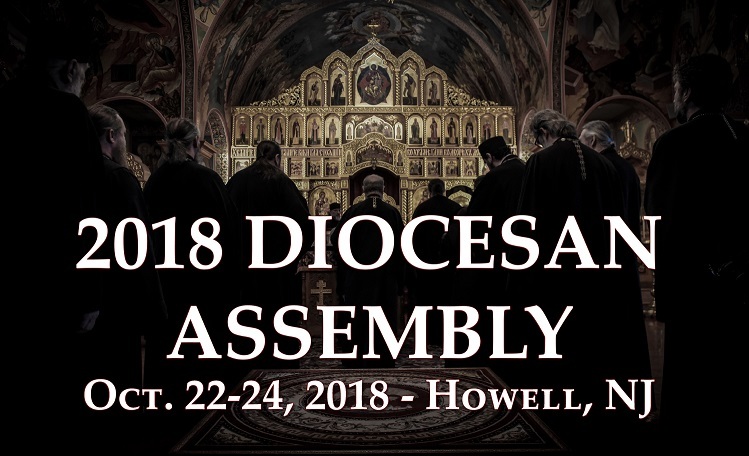 Those who wish to fly to New York must fly to Newark Liberty International Airport (EWR) and send their flight information to eadiocese@gmail.com in order to arrange for pick-up and drop-off. All clergy will serve at the Hierarchal Divine Liturgy in St. Alexander Nevsky Diocesan Cathedral on Wednesday, October 24 – 9:00 AM Hours and vesting, 9:30 AM Greeting of the Metropolitan and Liturgy. Clergy are asked to bring their own gold vestments. 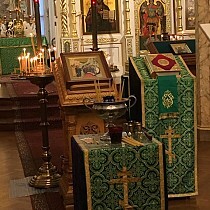 The wonderworking Kursk Root Icon of the Mother of God will be present. Registration must be completed online See Metropolitan Hilarion's directive for more information about the requirements for registration.